A thief has a change of heart after a robbery goes wrong and decides to return the money . . . at all costs! The title story introduces Jerry Finnegan, a rancher and a family man. But when Slade the outlaw and his band of misfits threaten to kill Finnegan and his family to steal the ranch, Finnegan calls out to Charlie Kimball for help. 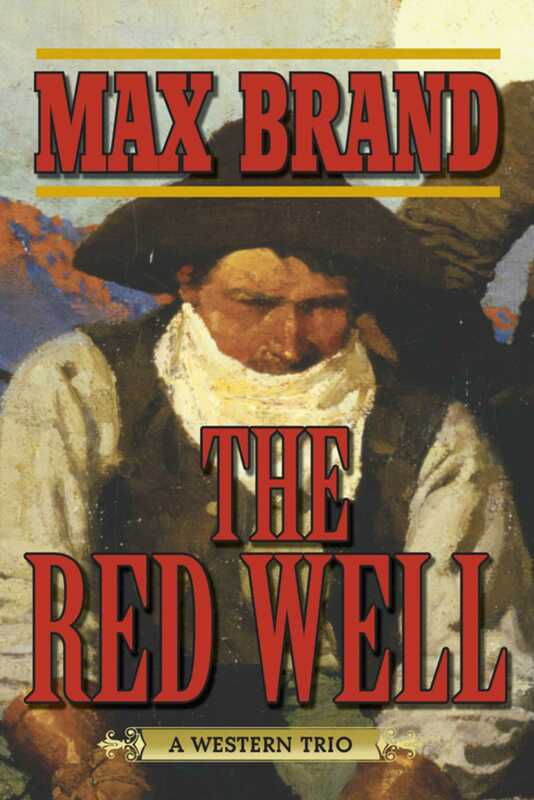 Kimball knows his friend is in trouble, and believes the real reason Slade wants the ranch is a special well on the property that just happens to turn the water blood red.